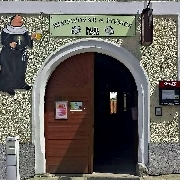 48° 36' 57.3", 14° 18' 45.5"
Brewery in which this pub is situated was build in 2008 in the basement of one of the histotic houses on Vyšebrodské square. The basement went through complete reconstruction, so that young owner and brewer Jíří Fojtl could renew the tradition of brewing rights. The brewery has output of approximately 500hl, the smalest on South Bohemia region but it has the tradition of Vyšší Brod brewing. 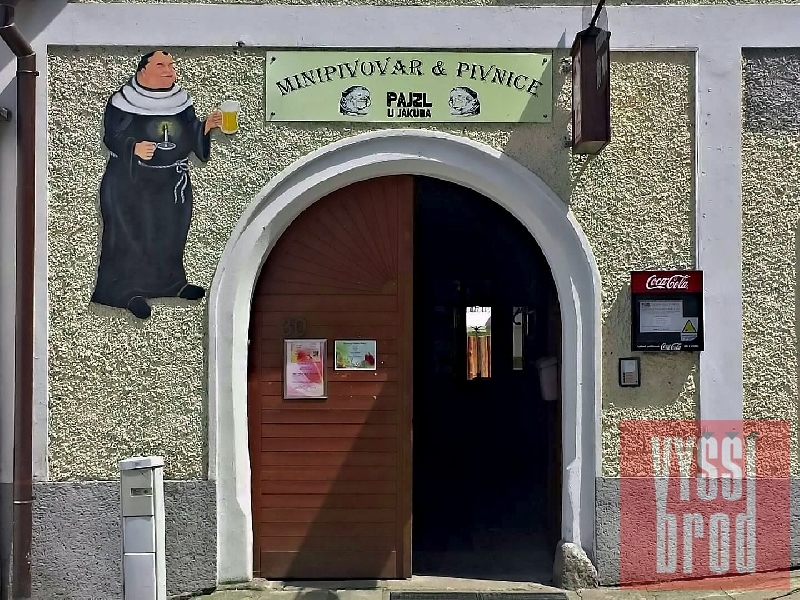 There was a brewery founded in 1380 in Vyšší brod Cistercian monastery and other town brewery was operating in Vyšší Brod in years 1530-1944. 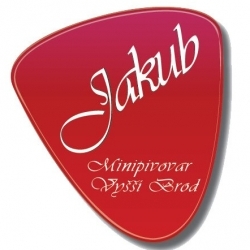 Tato provozovna neposkytuje polední menu.